From housing your daily essentials to completing your ensembles with flourish, your handbag is a vital aspect of your aesthetic. 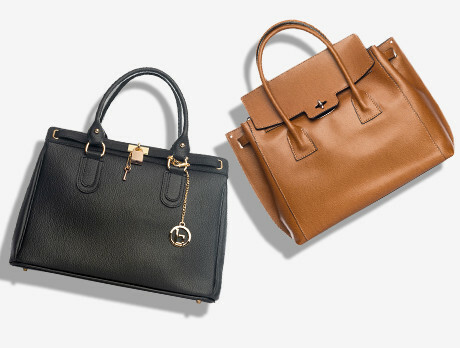 Cue our luxurious Italian leather line-up. Showcasing crossbodies, slouch bags and clutches, crafted from buttery-soft leather compositions, our edit guarantees you'll be reaching brand new heights of seemly sophistication.